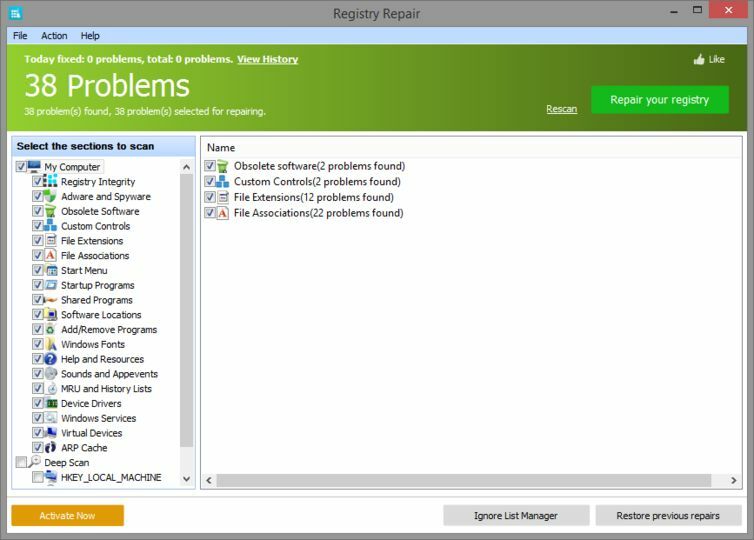 Glarysoft Registry Repair is a tool you can use to safely clean and repair problems with the Windows registry. The Windows registry is an extremely important component of the operating system and when things go wrong with it, it can cause a world of problems. This particular tool scans the registry for things like invalid entries, which the developer claims could improve stability and performance. Truthfully though, this effectiveness of these tools has long been a subject of debate, and any such effectiveness will really vary from system to system. The good news is that the tool is available for free.